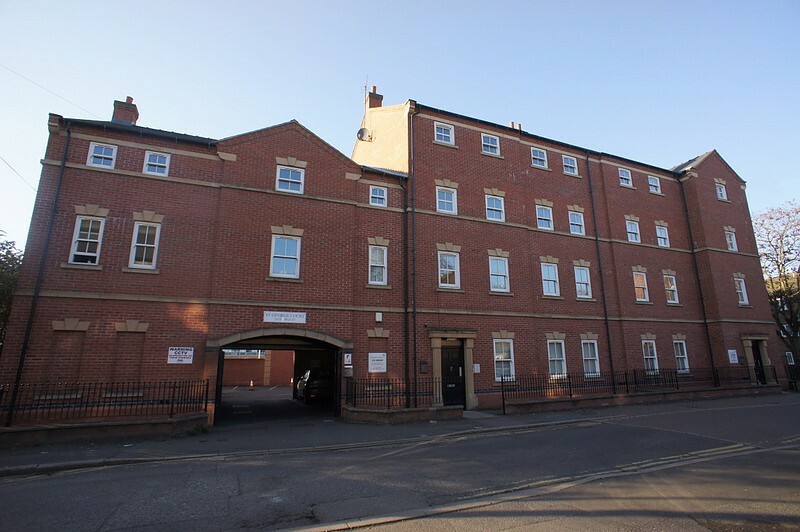 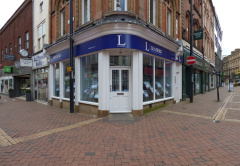 Leaders are delighted to bring to the market this spacious two bedroom, two bathroom second floor apartment located in the heart of Derby City Centre. 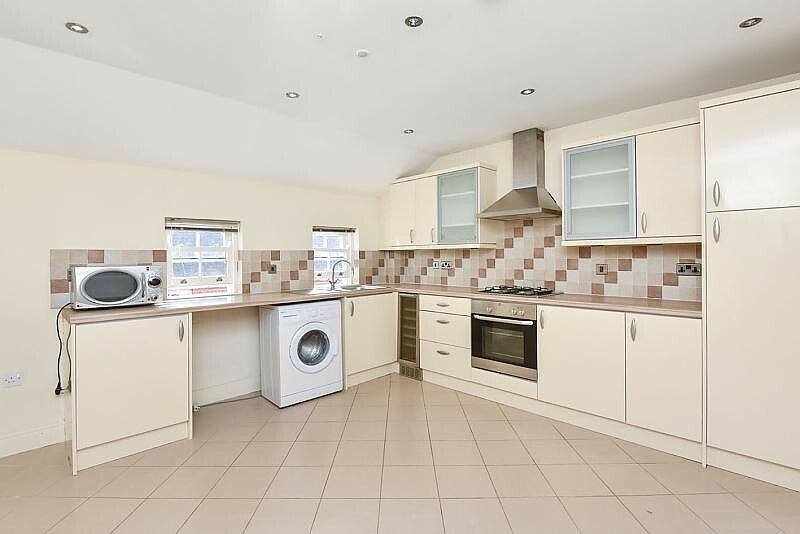 The property is to be let part furnished and briefly comprises of a spacious lounge, modern kitchen, two double bedrooms and two bathrooms. 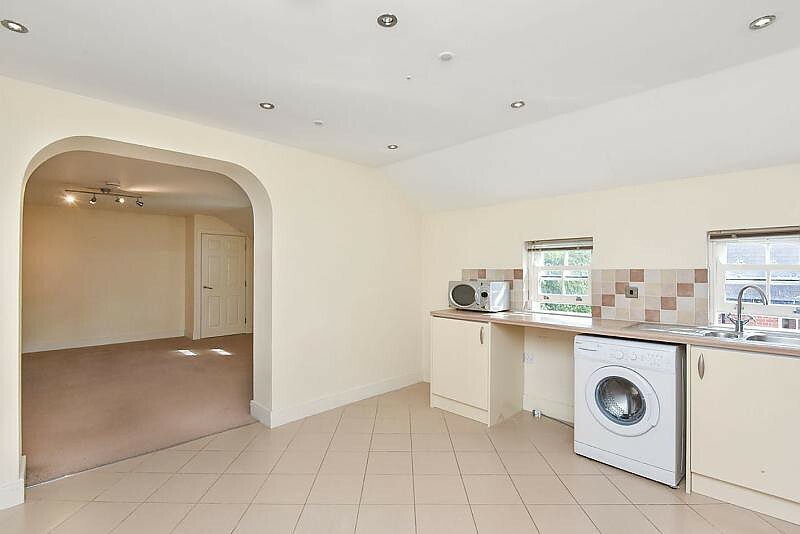 The property also benefits from allocated parking to the rear and intercom entry system. 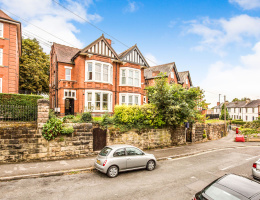 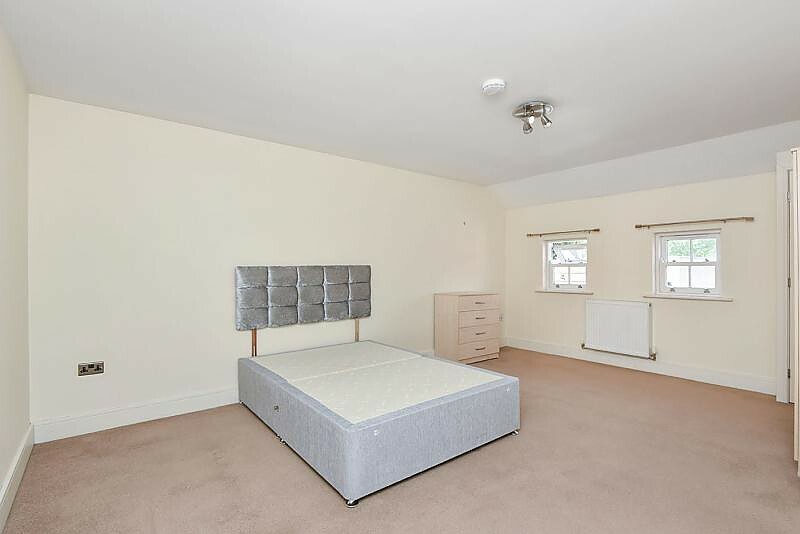 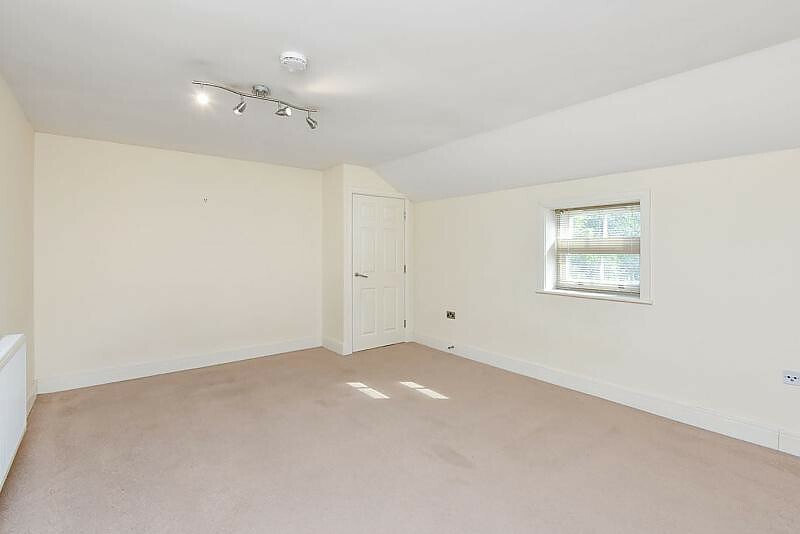 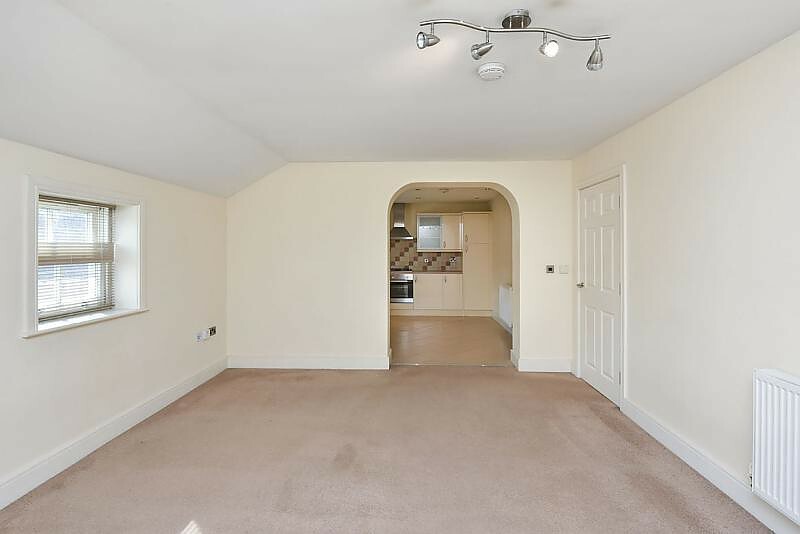 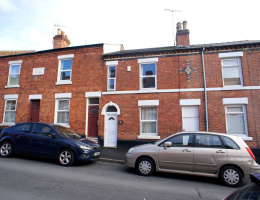 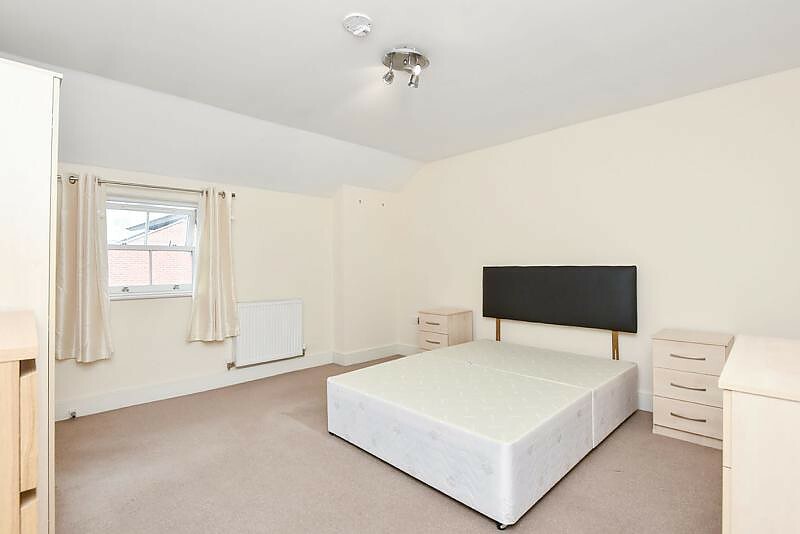 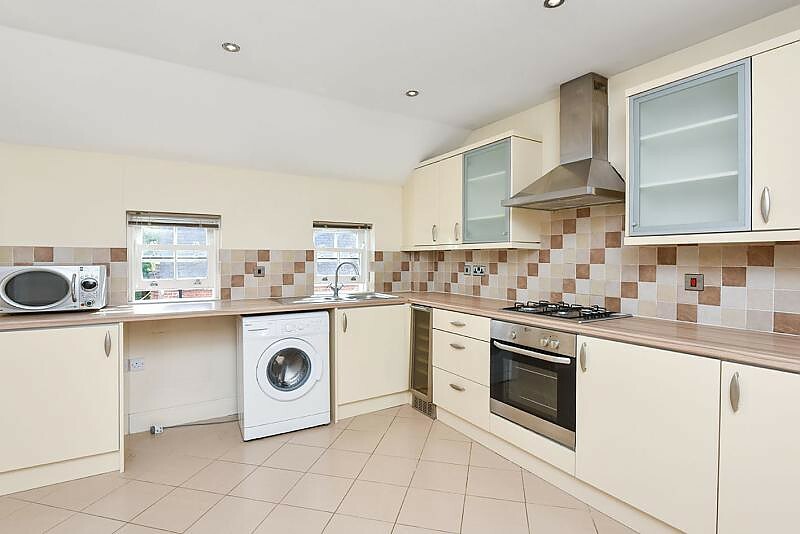 Double bedroom with neutral décor and carpet, double bed frame, two bedside tables, wardrobe, two sets of drawers, radiator, window to the rear elevation, access leading to en-suite. 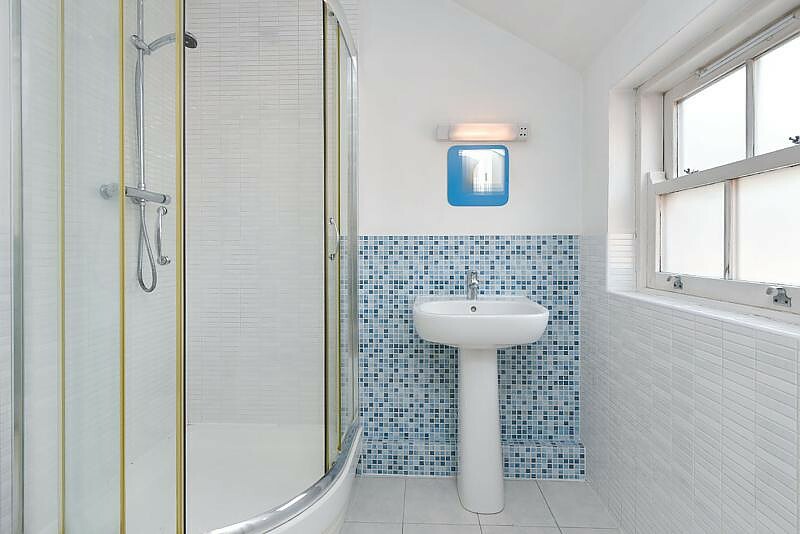 Neutral décor and tile flooring, shower cubical, WC and hand basin. 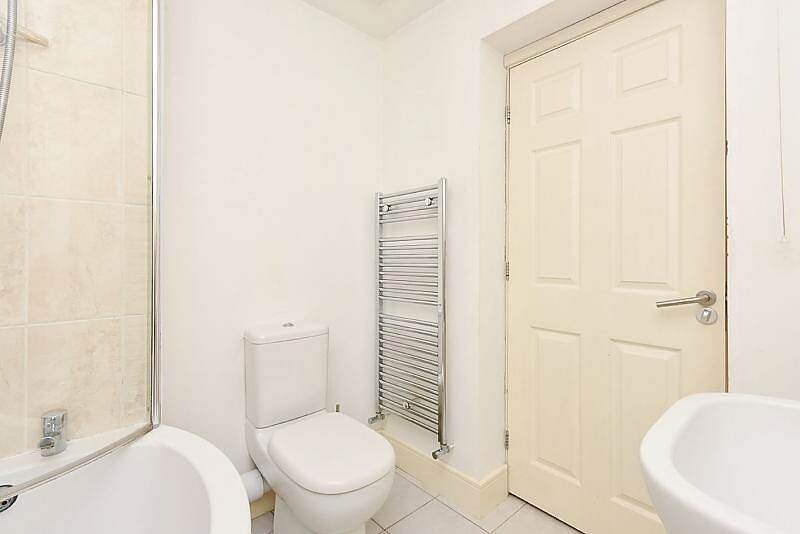 Wall mounted radiator and window to the rear elevation.